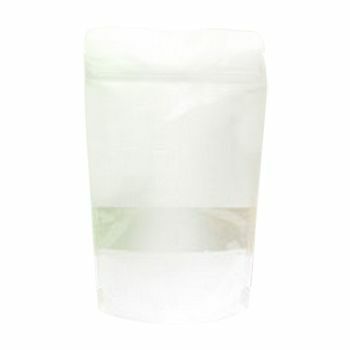 Treated rice paper is extremely tough and durable and can be used for storage purposes as well. 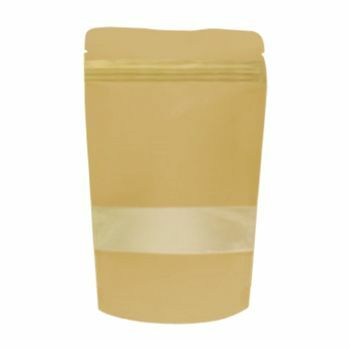 Rice paper stand up pouches are perfect pouches for use with dried foods and other goods that can last well in an air-tight package. 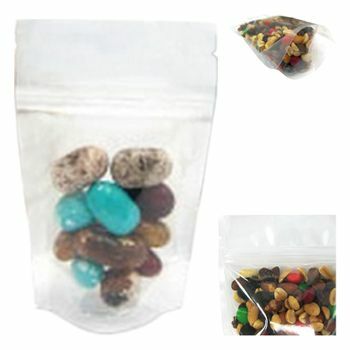 Sizes available ranging from 2oz to 16oz. 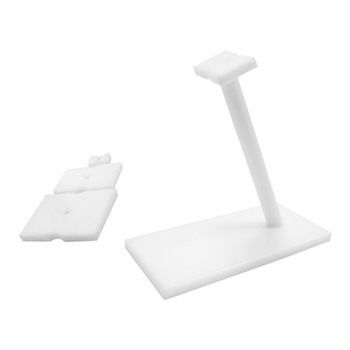 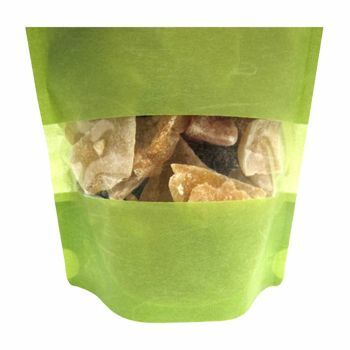 5.87 X 3.12 X 9"
Treated, textured rice paper stand up pouches are extremely durable and useful for storage purposes, particularly of dried goods. 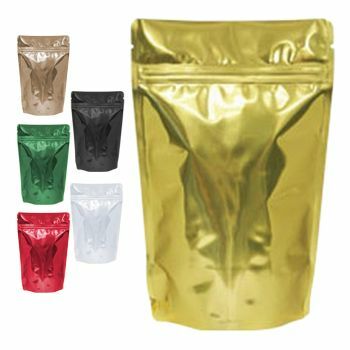 Providing a complete, air-tight environment, these rice paper stand up pouches keep products safe from damage and are appealing to the eye as well. 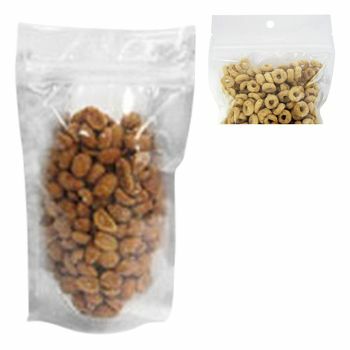 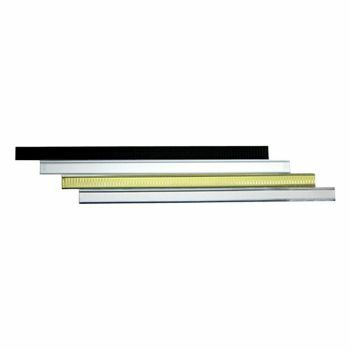 With a horizontal clear strip on the front of the bag, products can be visible and visually appealing. 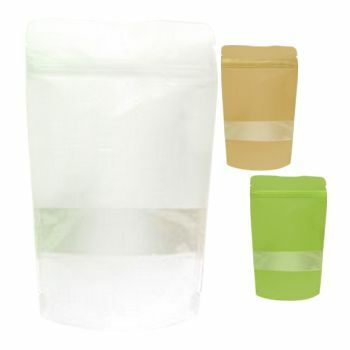 Available in sizes ranging from 2oz. to 16oz.